Wind gusts can be extremely hazardous to workers due to their unpredictable nature. When high winds occur, structures under construction are in particular danger of collapsing. In the United States, over 800 workers are killed due to falling from heights or being hit by falling objects every year; 46% are related to construction industry. Fatalities have increased 36% between 2011 and 2015. Falling from heights in the construction industry is not rare to see. One of the reasons that workers fall down is due to strong wind and lack of protection. Fall-related injuries can be prevented by applying modern technologies such as wind monitoring and other engineering methods. A wireless anemometer is among the recommended wind measuring equipment to prevent such fatal accidents. It has been considered a safe and reliable tool to reduce cost and operational risk. For onsite safety officers, getting real time wind conditions can help manage crane operations and take immediate actions. 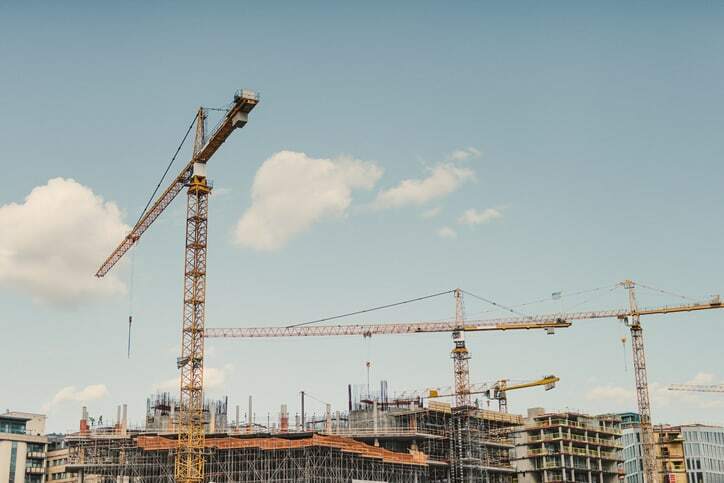 OSHA reports have consistently shown a sharp decrease in fatalities of construction projects that apply wind monitoring devices on their worksites. Wind gusts are considered the main risk factor on construction sites. Here is an easy way to understand wind risks: if wind speed increases by 2, the pressure exerted increases by 4. So, if a tower crane is working under a 12 mph wind and there is a sudden gust of 24 mph, it must resist a sudden load that is four times as high. 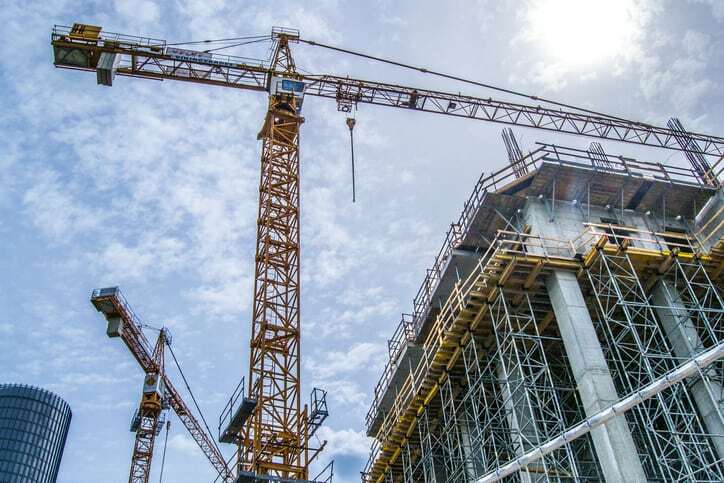 The conventional safety approach is to schedule crane activities based on weather forecasts, but this is often inflicted by two significant limitations: forecasts do not reflect individual site conditions, and they provide zero information about gusts. OSHA and other safety guidelines suggest planning construction operations based on the assumption that gusts have twice the average wind speed. However, this recommendation is intended to complement on-site monitoring, not to be considered a substitute for monitoring. The guidelines provided can increase project site safety dramatically, but there is one important factor to consider–good decisions need accurate data and a reliable method to access it in real time. This is where wireless anemometers come into play. A good and reliable wireless anemometer often includes these features: real time monitoring, portable receiver, long data transmission distance, and stable built-in wireless technology. The installation of a wireless anemometer can be an effective system for mobile cranes, tower cranes, and lattice boom cranes, and they can enhance the safety supervisor’s control of high winds on multiple crane pick applications in construction environments both large and small. It is believed that wireless anemometers have optimized industrial solutions for onsite wind monitoring. Real time wind monitoring is necessary for safety management during all kinds of construction projects. Construction managers not only need accurate data to make good decisions, but they also need data that is easy to access. By monitoring wind speed and gust at the same time, worksite safety has greater possibilities to be achieved. David CM Huang is the Managing Director of Scarlet Tech. He has strong background in medical, public health, and information communication technology. Scarlet is doing is helping to assure labor safety by providing technological products like wireless anemometers.